Alright guys, it’s time to do some trash talk. 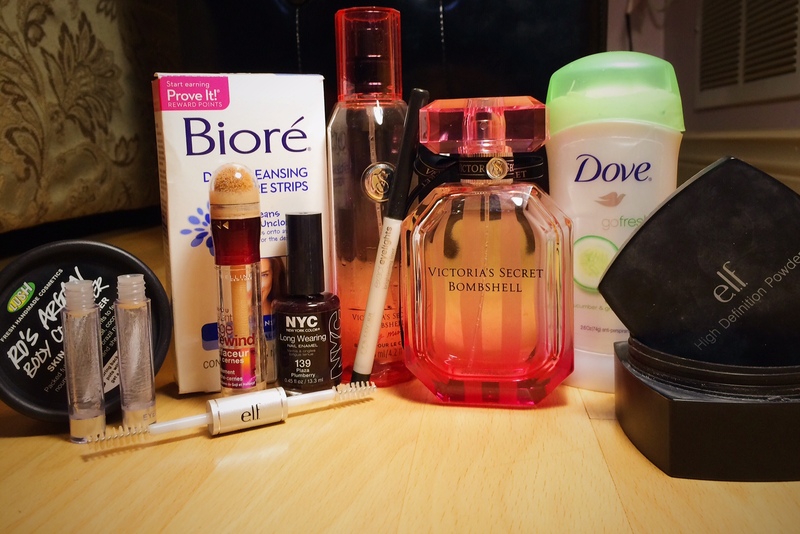 It’s time for an empties post which means I get to talk about my trash. Not quite as exciting as gossiping about people, but this kind of trash talk will give you an honest review of what I’ve been using lately. It’s productive trash talk okay? I honestly don’t have anything too exciting to say about this eyebrow gel. It’s literally a clear gel that I use to set my brows and it’s super cheap. It does the job while making sure your eyebrows look like they haven’t been frozen into place. The only downside is that applying too much can cause it to flake. Looking like you have dry skin is so not cute. It’s only a dollar, can’t complain! Bottom Line: I’ll probably keep repurchasing until I get bored of it. I’m slightly obsessed with how inexpensive it is. It’s no surprise that these pore strips are in my empties. They’re definitely part of my weekly beauty regimen. 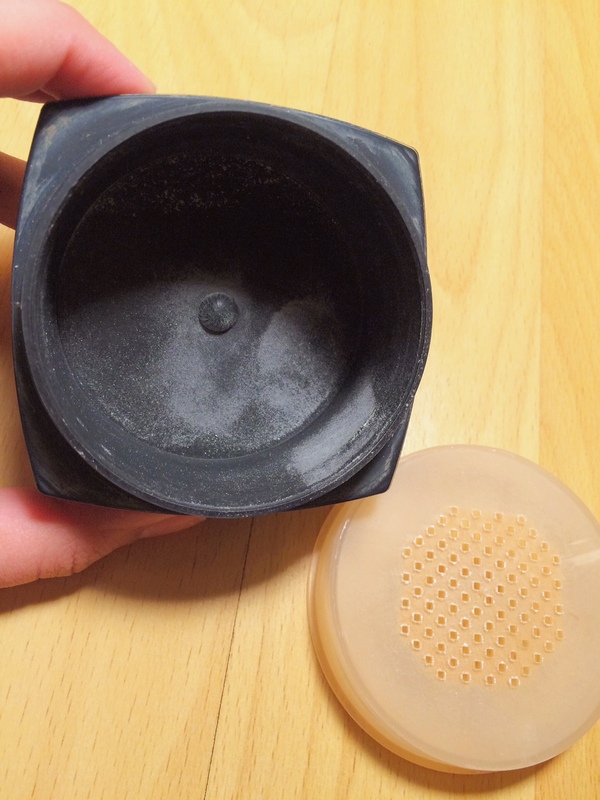 It pulls out dirt deep within pores and with regular use, I’ve definitely seen improvement. It’s part of a spa facial on a budget, especially since they tend to come on sale. I usually just pick them up from Target! Bottom Line: Eternally repurchasing because blackheads are a chronic affliction. This is the perfect nail colour for fall or winter. It’s a deep red that almost looks black and is very forgiving of minor smudges or wrinkles. I know nail polish is an unusual product to finish but my sisters and I have turned what’s left of it into a tar-like consistency. I absolutely adore this colour and can’t imagine painting my nails with anything else for the winter. Though I can never find it in stores anymore, Amazon’s got my back. Bottom Line: I bought a three-pack on Amazon for $5.80, so I’ll definitely be set for a while. I feel like no one ever talks about deodorant, which is total crap considering we all use it. I bought this one because the packaging was nice, which serves me right considering how disappointing this product was. I find it doesn’t last as long as it promises and it’s got a light, boring scent. It doesn’t transfer to clothes which is a plus point but other than that, it’s just an average antiperspirant. This eyeliner became one of those products that lays forgotten at the bottom of my makeup bag for a really really long time. Every one of the few times I’d used it ended with me looking like a panda bear. It smudges easily and the tip is super fragile. I hate wasting anything, so I started using it as an eyebrow pencil. It’s definitely better at lasting on eyebrows than on actual eyes, but in general, a pretty useless product. Bottom Line: I’m staying as far away from this eyeliner as possible. Not a repurchase. I’m slightly obsessed with the idea of having a signature scent. I wanted people to smell this perfume and automatically think of me. I know that sounds weird and incredibly power-hungry/control freak-ish but it’s just the explanation of why I’ve been wearing Bombshell for the last four years. It definitely smells fruity but has floral undertones which come together to make a deliciously complicated scent. I love it and I’ll probably be wearing it for years to come. After my Makeup Forever HD Microfinish Powder was empty, I was on the hunt for a drugstore product that would be able to set my makeup without setting my wallet back. Thanks to Pinterest, I found out that this ELF powder was supposed to be an excellent dupe for the Makeup Forever version. At only $6.00 for five times as much product, I was sold. While it’s definitely a great bargain and pretty close to the Microfinish powder, I noticed a few differences that will probably keep me from repurchasing it. Right when its applied, this powder sits on top of the skin with a visible white sheen. That goes away as you move around, but too much may leave you looking like a Matryoshka doll. The powder isn’t as fine as the Makeup Forever Microfinish, but it’ll do for a student on a budget. Bottom Line: I’ll probably look for another setting powder, but I may end up settling with this ELF dupe again. Possible repurchase. I’m a sucker for anything naturally rose scented, especially by Lush Cosmetics. While I initially liked this body conditioner, I eventually got sick of the greasy feeling that came along with it. It’s supposed to be used at the end of your shower so that it has the chance to sink into your skin and leave it feeling soft and moisturized. It just made me want to scrub down again because of the lingering oily feeling. I tried using as little as possible, but I either felt like it had no effect, or like a deep fried French fry. If they made this in a lotion instead, I’d buy it by the gallon. I’ve raved about this concealer for months and it’s still my favourite beauty product. It has the perfect consistency, where it’s thick enough to offer full coverage and stay put, without feeling too heavy. I can’t think of anything new to say about it besides the fact that I’m planning on buying an entire shipment to save me the inevitable trip to the drugstore once it’s finished. Check out this post and this one to read more about my love affair with Maybelline’s Dark Circle Eraser. Ugh, the Maybelline concealer is my holy grail! 🙂 great post!